When characters wake you up at 5am. Early this morning, it rained. And I mean, IT RAINED. There was howling, a torrential downpour and all the general misery that is caused when the weather wakes you up at 5am. Hubby jumped out of bed, convinced our house was drifting down the street on a wave. The children moaned from the recesses of their stinky rooms. The cat then decided it was a great time to remind me her bowl needed refilling. Needless to say, it feels as if I got no sleep. However, my sleep was rather light even before the storm hit and it’s because I was obsessing over which direction to take a character in my current work-in-progress. I must have tried to fall asleep for at least an hour, mulling over this particular heroine. Eventually, I did drop off. Ah, the sweet bliss of being able to forget one’s writing woes for a while! Then the rain hit. It began to pound my window, like some demon out of a Stephen King novel. My eyes flew open. Once I realized the cause of the commotion was a storm, and not the apocalypse, I closed my eyes once more. Guess which thoughts once again invaded my brain? Do I want to change the heroine’s back story? Do I even like her back story? Is it compelling enough? What about the hero’s source of angst. I don’t think it’s “angsty” enough. Will the heroine like him? Do I even like the heroine? Is she nuts? Am I nuts? Boy, this rain is loud. Did locusts just fly by my window? What about her hair? Should I change the color of her hair? I don’t think I like it anymore. Will my readers relate to a woman with that color of hair? Who the hell cares about hair anyway? I’m hungry. Am I always this hungry at 5am? I’d like a bowl of cereal. Would my heroine eat cereal? I don’t think she’s the sort of person who eats cereal. I have to pee…. I guess this whole post just proves a couple of points. Falling asleep to a gentle rain can be soothing, whereas waking up to a storm is the opposite of soothing. 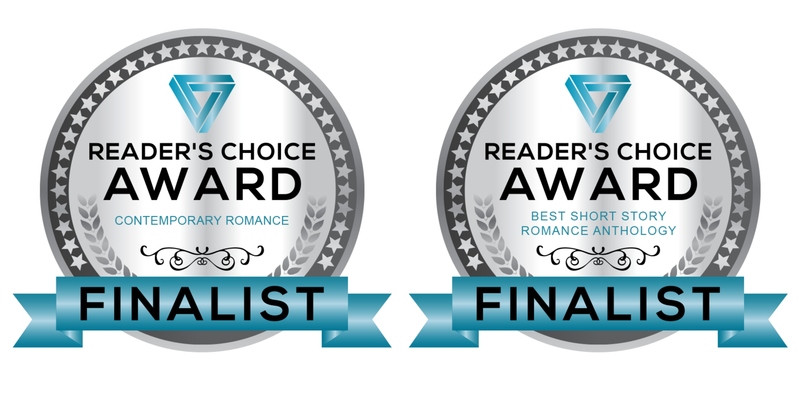 Looking for some great romances to review? Let’s face it. Some of us love to share how we feel about the books we read. As an author, I can tell you we appreciate every review, no matter how short. It means so much to us when someone takes the time to pen a few words about our works. 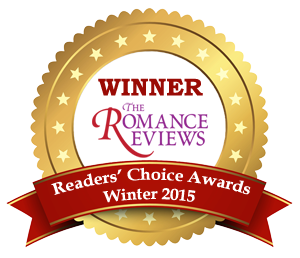 Are you looking for some great romances to review? Look no further! Have fun, happy reading and thank you! A new home for A Good Man. Some books go on winding journeys before they find their homes. 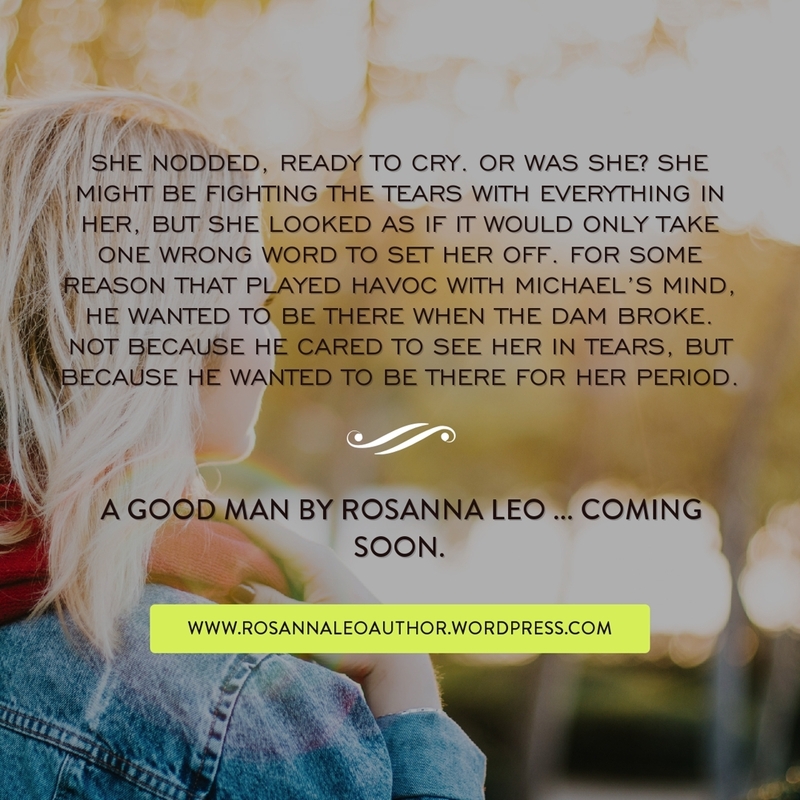 My contemporary romance A Good Man, book 1 of my Handymen series, has been contracted by Limitless Publishing and I’m thrilled. This book was previously contracted by Samhain Publishing and since their closure, I was eager for it to find a great home. Thanks to the good folks at Limitless, it has now. Featuring three handsome contractor brothers from Toronto, and dealing with hero Michael’s PTSD, it’s a story with a lot of heart. I hope it finds a home in the hearts of many readers. Stay tuned for details on dates, cover pics and more! Jamie Lynn Boothe. Never Again. How do you move on when you have nowhere to go? 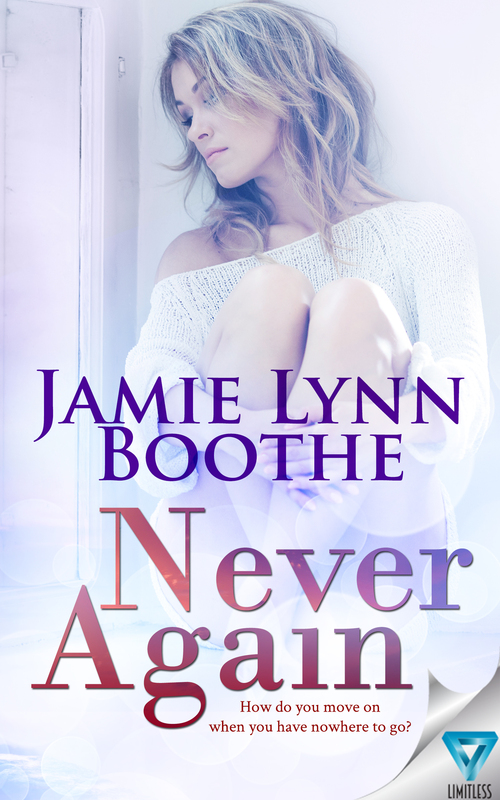 Never Again by Jamie Lynn Boothe releases today! Blessed with a good life and the perfect love, Sam couldn’t be happier. On vacation with her adoring husband, she is convinced that everything is exactly as it should be…until it’s not. 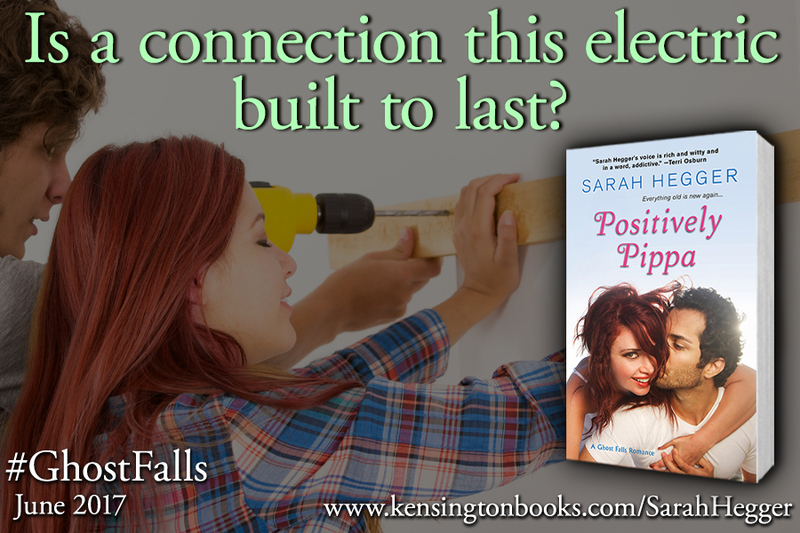 One accident sets off a string of events that forces Sam to watch her life fall apart piece by piece. Loss, grief, betrayal—and the revelation of a long-kept secret have Sam questioning whether she will ever be able to find the happiness she once had. She’s broken, her heart shattered, her trust ruined, and her faith is tested as she tries to survive the Hell her life has become. Now Sam needs to decide if she’s brave enough to move on, or if she’ll never again find a love worth living for. Chris would never forget the second his heart was stolen from him. It had been one of the most incredible moments in his life. He was only twenty-three years old and fresh out of college, so it wasn’t as if he had too many chances to have incredible moments. He was always too busy. He could honestly say that no matter what else happened in his life and however long God would allow him to be around, that moment would forever be in the top three of everything. It was a gorgeous spring afternoon in 2014. He had just finished with an intense workout at the gym and was exhausted. He walked across the street with a cool drink from the convenience store and sat on a bench to relax. The park was moderately filled with other likeminded people; some were alone while others were walking their dogs and enjoying the coolness of the day. He could see a band setting up their instruments on stage, obviously getting ready for another free concert that Torrington held for the public. Chris looked around lazily and took in the sights as cars cruised up and down Main Street. Some drivers blared rock music while others pushed speakers to their limits with heavy bass songs or hillbilly country rock. In between the waves of tunes, occasionally he could hear a bird nearby and children laughing as they ran through the grass. The first time he heard her laugh it was the only music he cared about that afternoon. Once his ears were tickled by the sound, it drowned out all the others. The world stopped for a moment when she stepped from around a tree and began walking his direction. She wasn’t walking toward him because she saw him sitting there or was in any way interested. She hadn’t even seen him at all, at least not at first. She was simply with a friend, having a conversation and laughing. Oh, how beautiful she was. The drink in his hand was all but forgotten. Surprisingly, he didn’t drop it and make a mess. She was slightly petite with shoulder length dark brown hair and a face speckled with perfectly placed freckles. Her smile had surely been painted on by God and her eyes sparkled like real diamonds. He knew that sounded like a fairytale, or was just too good to be true. Whatever someone else thought didn’t matter; that was exactly what his heart was telling him, and it never once faltered. She and her friend were approaching him and were only a mere few feet away when she lifted her gaze to his. When that small miracle happened she smiled. For him. At least that’s what he wanted to believe. Later when he thought back, he was sure he looked like a teenager with his heart on his sleeve, staring at her with googly eyes and unaware of anything else at the time. As they passed she giggled and looked back at him, but kept walking. Did he get up and walk after her? Did he try to talk? No, he was ashamed to admit. He was enthralled and terrified at the same time. He believed if he had tried talking to her right at that moment, his tongue would have tripped over itself or somehow twisted. He would have looked like a fool. What he did was sit there, letting his heart calm to a steadier beat, and promised himself that if he ever had the privilege of seeing her again he wouldn’t pass on the opportunity to make a fool of himself. He realized he would have done anything for her. Anything at all. When Never Again Happens, book 2 in this series, is available for preorder July 15th and releases July 25th!! Shocking random acts of kindness. The other day at my library job, I assisted an elderly gentleman who appeared somewhat confused. There is a lot of construction happening near my workplace right now and he had to ask for walking directions back to his home. I tried to explain the route as simply as possible, but to be honest, the route isn’t very simple right now. Because of bridge construction, flooding along one of the streets and other issues, those directions are more complicated than they should be. The man left the desk, aiming for home, but he still looked confused. To my surprise, one of our regular customers jumped in and offered the older man a ride home. The man accepted it readily. My first instinct, being a streetwise woman who grew up in Toronto, was concern. After all, I would never accept a car ride from a stranger. However, the man who offered the ride was someone who has been coming to the library a long time and I felt sure he was only trying to help out a senior in need. Once they left, I was surprised at how shocked I was at this random act of kindness. It put me on guard and made me worry for a moment. That saddened me. We (or is it me?) have become accustomed to suspecting the worst, so much so that when something nice happens, we look for sinister consequences. In this situation, I have no doubt now that this was a Good Samaritan moment. Maybe I’m just not used to witnessing these random acts of kindness enough. They’re elusive, like the sasquatch. You have to crane your neck and strain your eyes to see them. Hopefully I’ll be able to witness some more. Maybe then, they won’t be as shocking. Maybe I need to create a few of my own and shock the hell out of someone else. 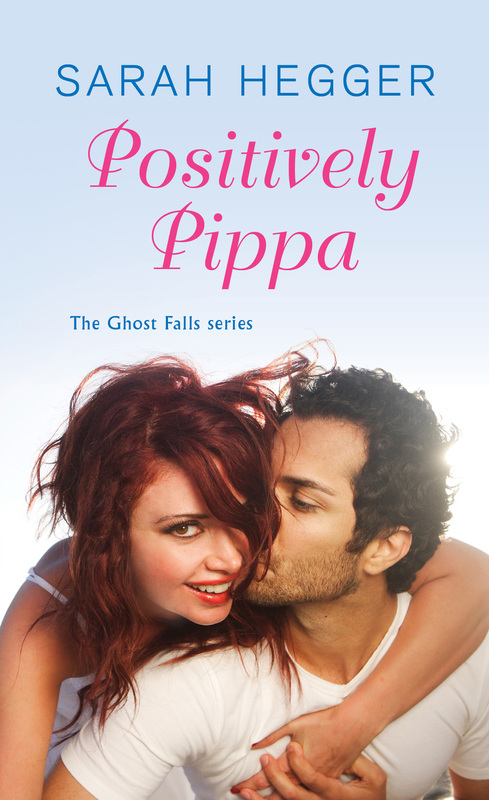 Note From Sarah: Thank you for stopping by the Positively Pippa Blog Tour. 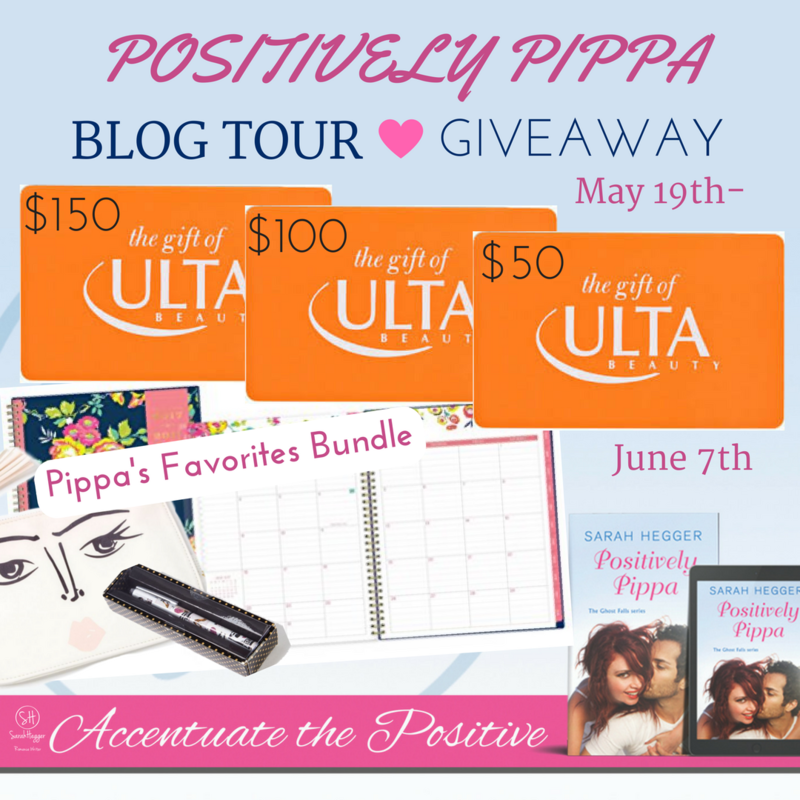 I’m running a giveaway to celebrate Pippa which includes some things she would love – a planner, Ulta Beauty Gift Cards and, of course, books!